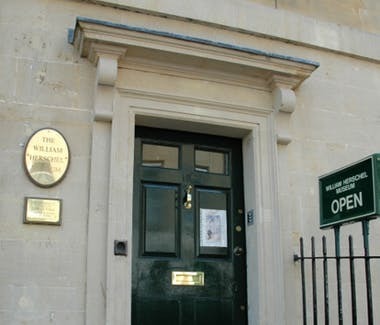 The first meeting of the Bath Astronomers this fresh season is to take place on Thursday 27th September at 7:30pm. The venue this month is going to be the Star Vault in the Herschel Museum of Astronomy at 19 New King Street. This month Charles Draper is going to give us a guide to the autumn and early Winter night time skies. All are welcome to come along, say hello and find out more about what we do. All Visitors welcome and there is a charge of £4 which helps cover the costs. Reduced to £2 for juniors, students or WHS/Bath Astronomers members.